In my last blog, Wine for the Holidays, Part 1, I gave you several ideas for cheap party wines, both red and white, in both Quebec and Ontario. I also gave you suggestions for higher quality dinner wines for that holiday family dinner, both red and white, again in both Quebec and Ontario. In this blog I am going to suggest to you some after dinner, high quality dessert wines, both red and white, in both Quebec and Ontario. 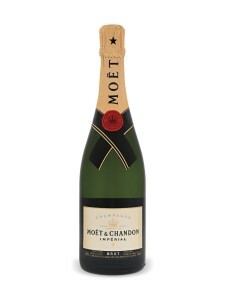 Lets not forget about one or two suggestions for Champagnes on New Year’s Eve. Then I am going to offer some suggestions for wines as gifts, generally more expensive, both red and white, available in both Quebec and Ontario. 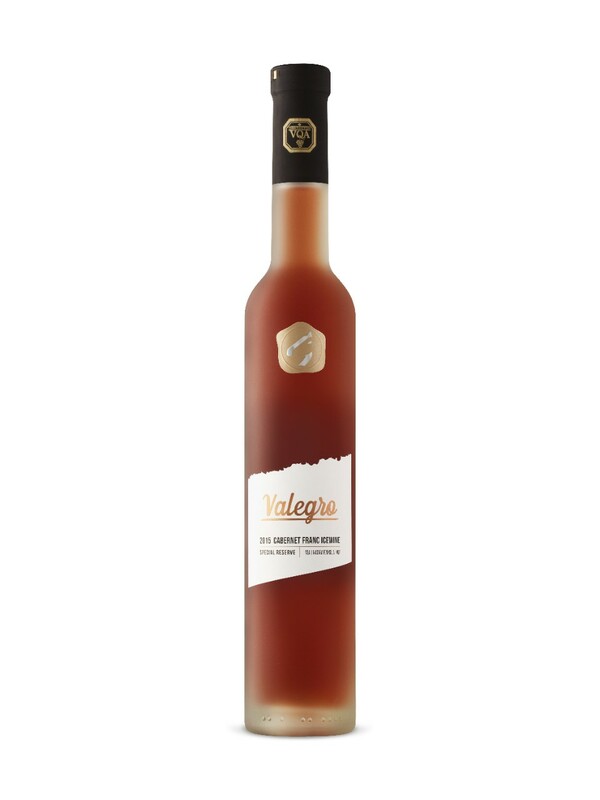 Dark Horse Valegro Special Reserve Cabernet Franc Icewine 2015 / $44.95 375 ml. / 522508 – will pair nicely with most desserts, cheese, chocolate, etc. Chateau Climens 2010 / $75.75 375 ml. 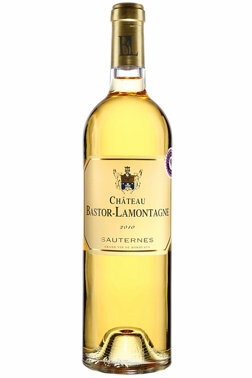 / 260109 – an excellent Sauternes (Barsac) from a great year, rated 94 points, not overpowering sweetness, lots of finesse. 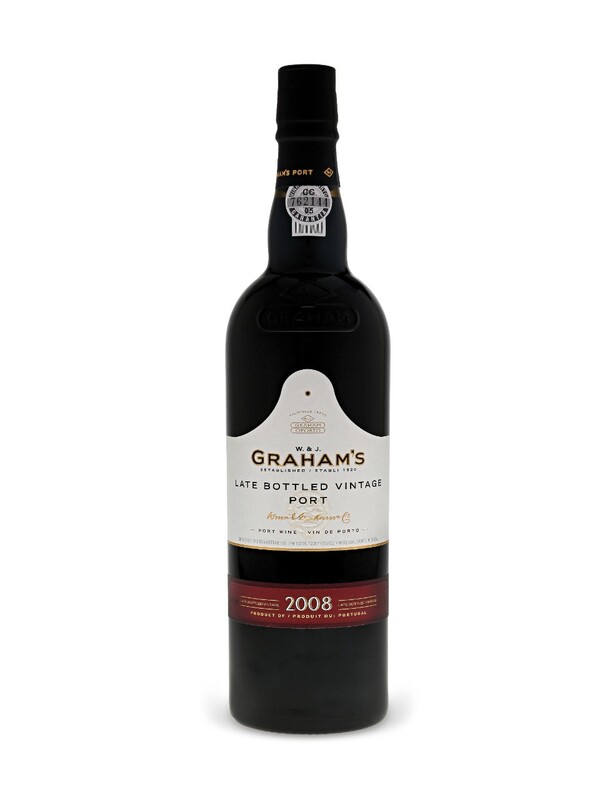 Graham’s Late Bottled Vintage Port 2008 / $17.45 / 404012 – always a well-priced after dinner treat, ready to drink now. Taylor Fladgate 20 Year Old Tawny Port / $69.95 / 149047 – if you want more from your Port than just a Late Bottled Vintage Port, then go either for a 20 Year Old Tawny or a Vintage Port. 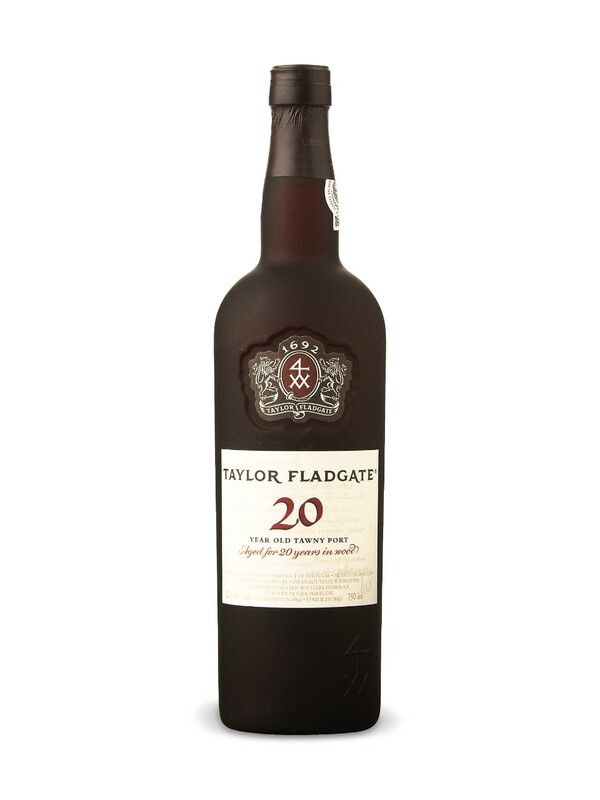 A 10 Year Old Tawny is not worth the slightly cheaper price, the 20 Year Old will show much more development, a broader range of flavors, and a smoother aftertaste, as does this 20 Year Old Taylor. 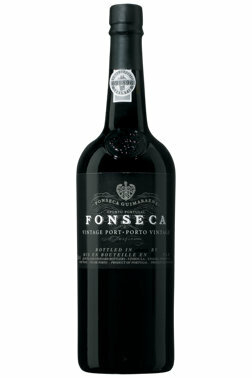 Fonseca 2009 Vintage Port / $58.95 / 256875 – this is a fabulous Vintage Port at a fabulous price, rated 94 points by Robert Parker’s Neil Martin, and rated 95 points by Wine Spectator, costing roughly double this price in the US. 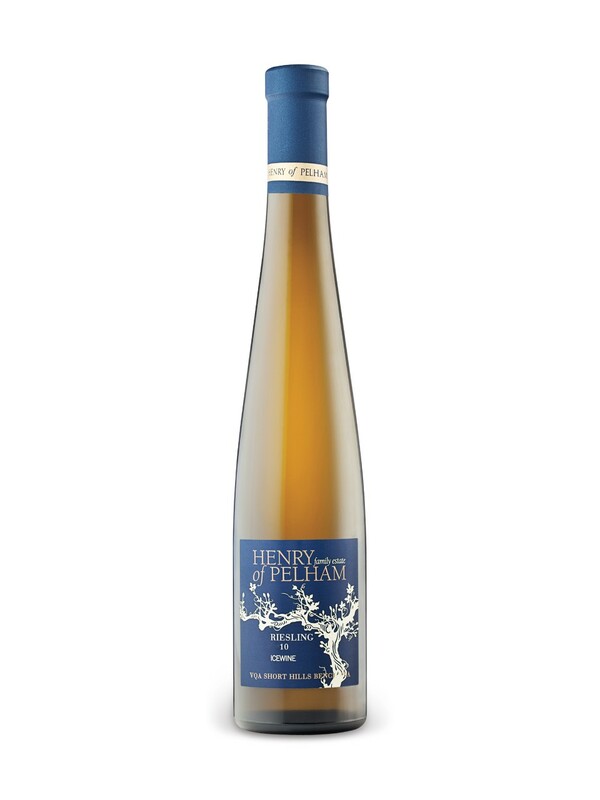 There is plenty of this wine in the LCBO system, so make sure to pick up at least one bottle to drink for dessert at your holiday dinner, and one more for the cellar. The only drawback is drinking this beauty early (at 8 years of age) as it will only be fully mature in another 12-15 years. Make sure you decant this port for at least 4 hours, but do not be surprised if it still tastes a little young, it is still only an 8 year old! 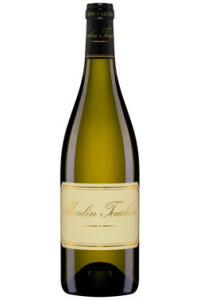 Moulin Touchais 1997 / $49.75 / 11177418 – read my previous wine blog # 14 (April 19, 2016) all about Moulin Touchais wines. This is a great dessert wine and guaranteed to get a few people making note of the name and price. 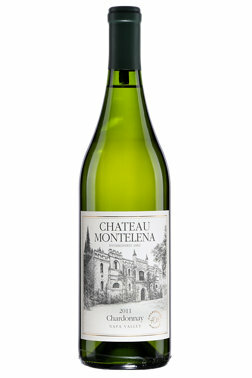 Rated 90 points on winesearcher.com, a great balance between acidity and sweetness, and already 20 years of age. I would also not mind receiving a bottle of this as a Christmas present. You also have to like the price, compared to a Sauternes or a Vintage Port, this wine’s price is a bargain. Chateau Bastor Lamontagne Sauternes 2011 / $52.00 / 11131444 – not a top tier Sauternes, but a good bottle of dessert wine nevertheless, from a good year and at a reasonable price, rated 92 points by the Wine Enthusiast, rich on the palate. 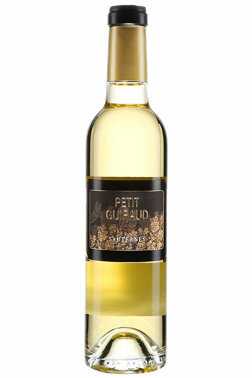 Petit Guiraud Sauternes 2013 / $26.85 375 ml. / 11651642 – the second wine of Chateau Guiraud, considered a major Sauternes producer. Consider this wine in the ½ bottle size if you are only 2-3 people for dinner and dessert, rather than a full bottle size which would be better suited for 6 people or more. The wine is a little young so decant for at least one hour. Graham’s Late Bottled Vintage Port 2012 / $20.00 / 191239 – younger and a little more expensive compared to the 2008 Graham’s LBVP in Ontario above, but still the least expensive dessert wine on my list from the SAQ. 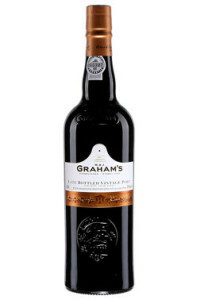 Depending on which SAQ store you shop at, you may find older LBVP Ports by Graham’s, Taylor’s, Fonseca, Warre’s and others at cheaper prices in the $17.00 – $18.00 range, if so then get that instead. All LBVP’s are ready to drink now. 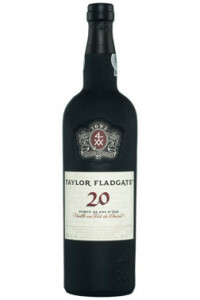 Taylor Fladgate 20 Year Old Tawny Port / $69.75 / 00149047 – the same wine is available in Ontario above, at almost the same price, with an almost identical product number, H’mmm –very strange, never mind, just get a bottle! 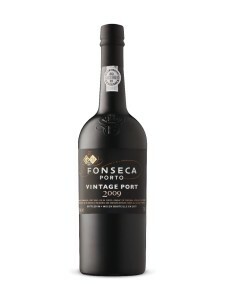 Fonseca Vintage Port 2000 / $120.50 / 00708990 – it is difficult to find an older Vintage Port at the SAQ that is not too expensive, you can find cheaper Vintage Port, but only from 2011 and 2013 vintages which are just too young to dink right now. You can also get the Fonseca 2000 in the Magnum size (1,500 ml) priced well at $196.75 (product # 00708842). Robert Parker rates this wine at 96 points, and Wine Spectator gives it 94 points, ready to drink in 2020, so to offset that, decant the wine 5-6 hours before drinking. 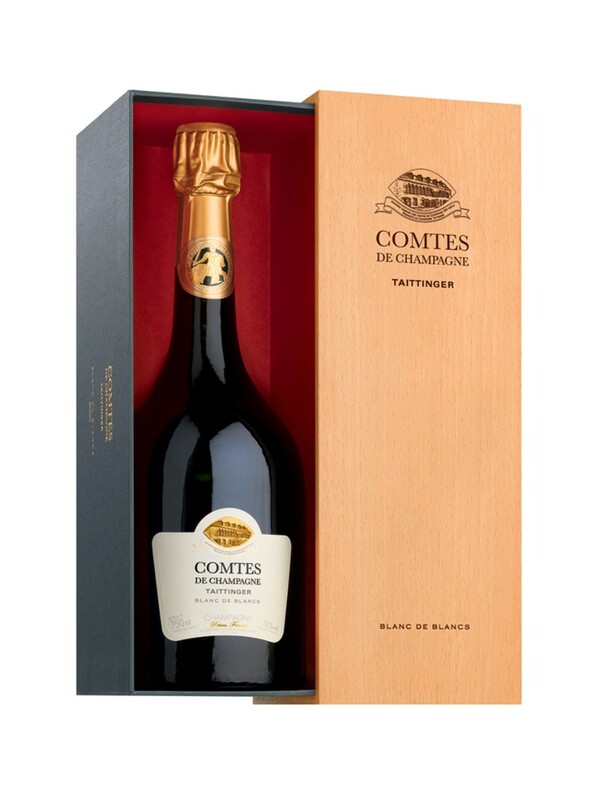 Taittinger Compte de Champagne Blanc de Blancs Brut 2006 / $215.00 / 55277 – Ontario, see my notes from my previous blog # 51 (November 28, 2017) where I tasted several Taittinger Champagnes at the Montreal Wine Show, and this was their best Champagne at that event by a wide margin. 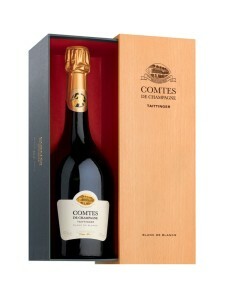 This bottle, as you can see from the LCBO photo below, comes in an attractive gift box. Although this is expensive, it is perfect for two and an intimate evening in! 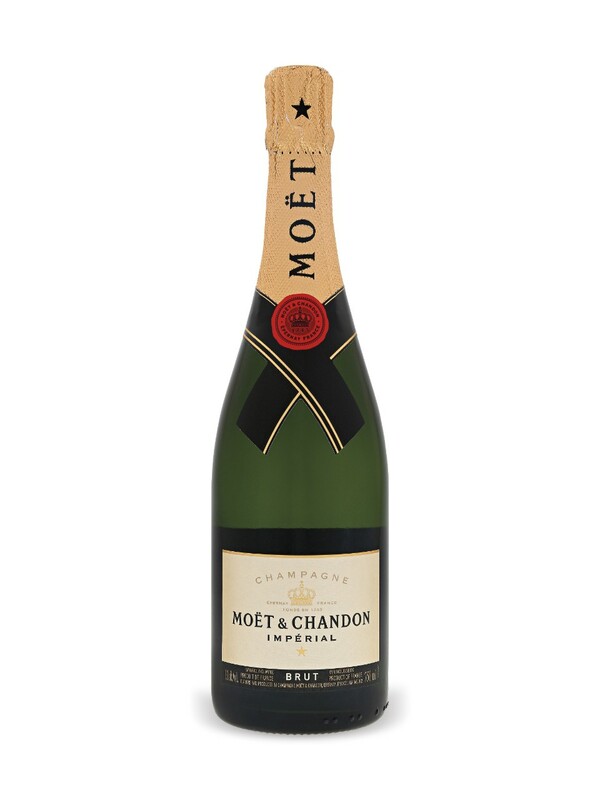 Moet + Chandon Brut Imperial / $67.65 / 453084 – Ontario, a standard dry Champagne from a well known producer, at a reasonable price. 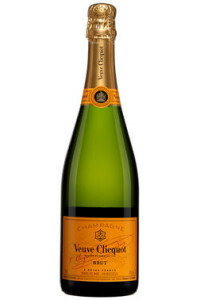 Veuve Cliquot Ponsardin Brut / $70.25 / 563338 – Quebec, again another well known producer at a reasonable price, enjoy! Finally, I have below some gift suggestions for the boss, clients, Dad, your favorite wine collector, etc. These suggestions are not meant to be cheap, but they are also meant to be not too expensive either. Anyone can go get a 1st growth Bordeaux like a Chateau Margaux or Chateau Latour for $1,000.00 or more, but I am assuming you want a gift usually in the $200.00 or less category. 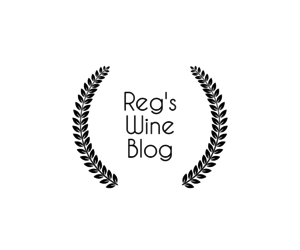 So the challenge is to find good value in the $50.00 to $200.00 price range, and at the same time get the recipient a quality wine they can enjoy now or keep. Burgess Cabernet Sauvignon Napa Valley 2013 / $72.95 / 291914 – rated 92 points by Robert Parker himself, from a great vintage, drinking well now and will last for another 20 years. 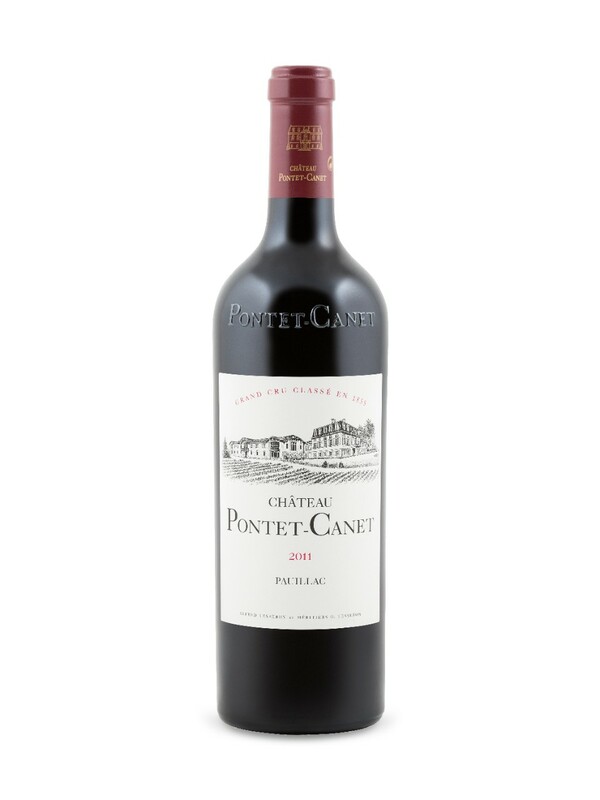 Chateau Pontet Canet 2011 / $159.85 / 297739 – rated 93 points, this 5th growth Bordeaux has been producing at 2nd growth level for the last 10 years now, having produced two stellar 100 point vintages back to back in 2009 and 2010. While the 2011 vintage is not as good, it is ready sooner, a lot cheaper, and still highly rated. This makes a very nice gift and represents excellent value. 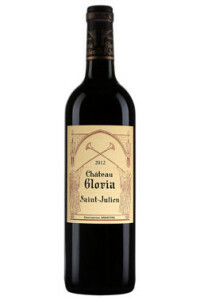 Chateau Gloria 2012 / $77.00 / 9829 – a St. Julien Bordeaux red, rated 89 points, will age nicely, still a little young to be drinking now, but well priced from a good vintage. 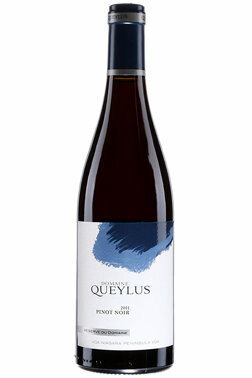 Domaine Queylus Pinot Noir Reserve 2012 / $47.25 / 12456494 – this Niagara region wine is just superb to drink right now. See my tasting notes in my previous blog # 50 (November 21, 2017) from the Montreal Wine Show in November, where this wine was, in my opinion, the best performing Queylus wine at the show. This is a round, soft, Burgundy style Pinot Noir at its best, fully mature and in full bloom, and very reasonably priced for the quality in the glass. And as an added bonus it can be opened right away, does not require decanting or cellaring, a nice gift idea. 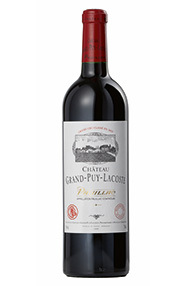 Chateau Grand Puy Lacoste Pauillac 2010 / $142.00 / 11520781 – rated at 96 points by Robert Parker, this 5th growth Bordeaux, like Chateau Pontet Canet above, is performing at a higher level than their current 5th growth status. Lovely cedar, plums and cassis on the palate from a great vintage. A gift for the cellar, to be enjoyed in 5 years. 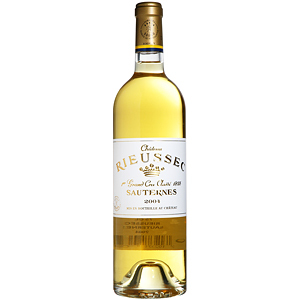 Chateau Rieussec Sauternes 2010 / $125.00 / 12293031 – one of the top Sauternes in a very good year, rated 93 points by several critics, orange, pineapple, honey, great depth and length, will get better with age but easily enjoyed now. Chateau Montelena Chardonnay 2013 / $71.00 / 11328175 – rated 18/20 by Jancis Robinson, this full blown Napa Valley Chardonnay is buttery smooth with thick chewy Chardonnay flavors, with some crafty smoky oak on the palate to balance the effect. Good for the next 5 years, a classy wine to pull out when you want a really good California white. Chateau Montelena Cabernet Sauvignon 2010 / $172.25 / 12400141 – rated 92 points by Antonio Galloni, right up there in quality with other California Cabs like Opus 1 but at $100 less per bottle, any collector will welcome this bottle into his/her cellar with open arms. Taylor Fladgate 2000 Vintage Port / $260.50 Magnum, 1,500 ml. / 852483 – now this bottle is worth getting excited about, rated 95 points by Wine Spectator and 98 points by Robert Parker, in a magnum size, perfect for entertaining, ready to drink now but only getting better for the next 30 years, display with pride in your cellar or open for dessert with your next dinner for 10. There is lots of good wine to be found in both the LCBO and the SAQ, hopefully these ideas will help you discover new wines to match up with those good times that family and friends bring to us over the holidays. Shop now, then relax and enjoy! Wishing you all the best over the holidays.